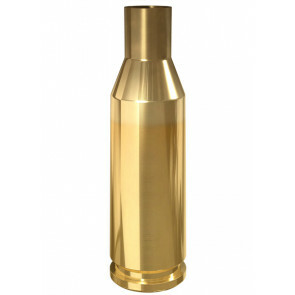 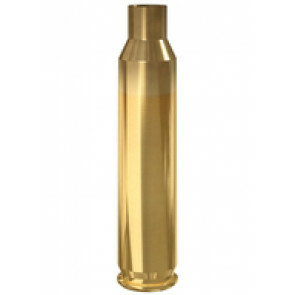 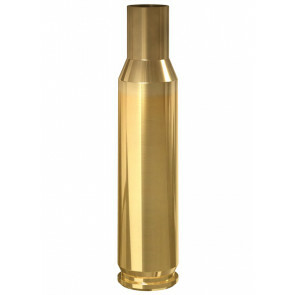 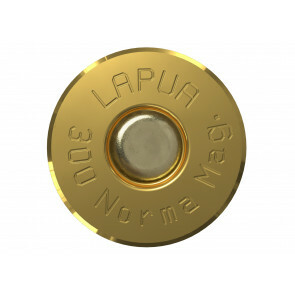 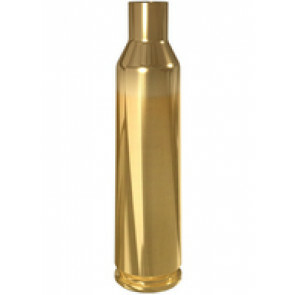 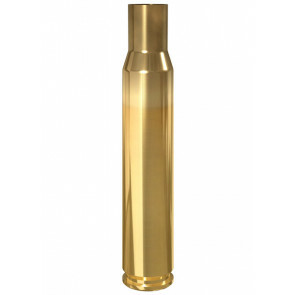 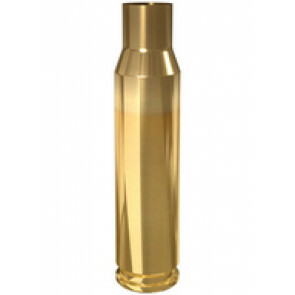 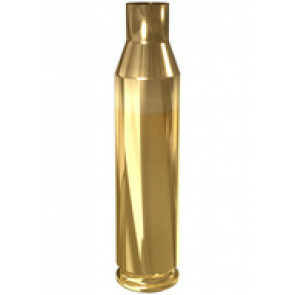 The Lapua case heads are drawn exceptionally hard for unmatched reloadability and exceptionally long life. 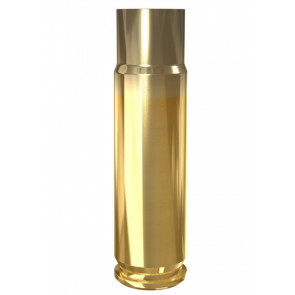 The dimensions remain constant and will hold primers tight in their pockets even after many reloadings. 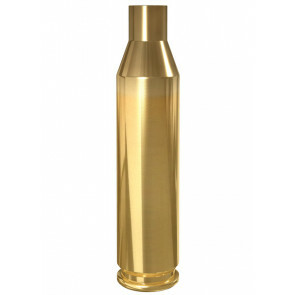 The brass body section is hard and resilient for unmatched durability. 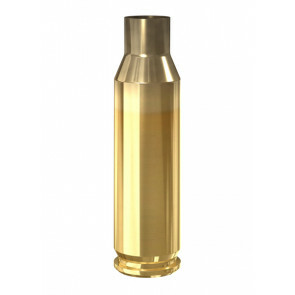 It is easy to extract after fi ring, whether full sizing or only neck sizing was used in reloading.